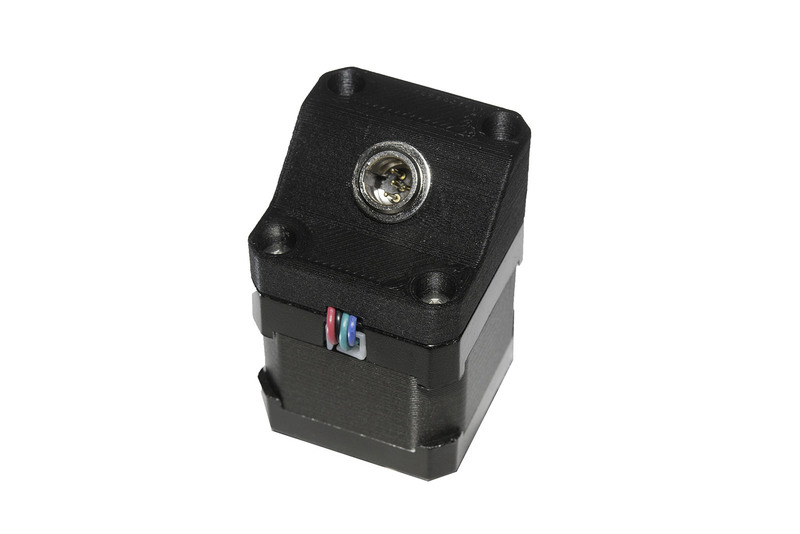 Which stepper motors can be equipped with this adapter? 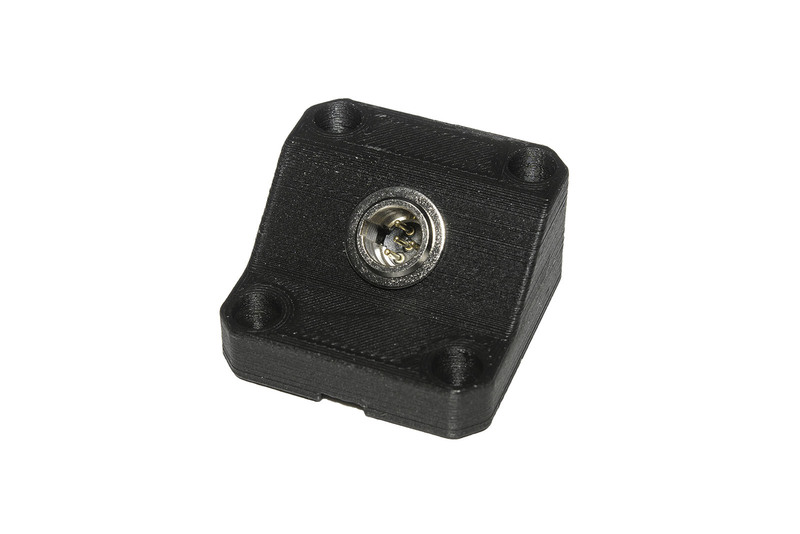 Currenty, we have designed an adapter for NEMA17 only. 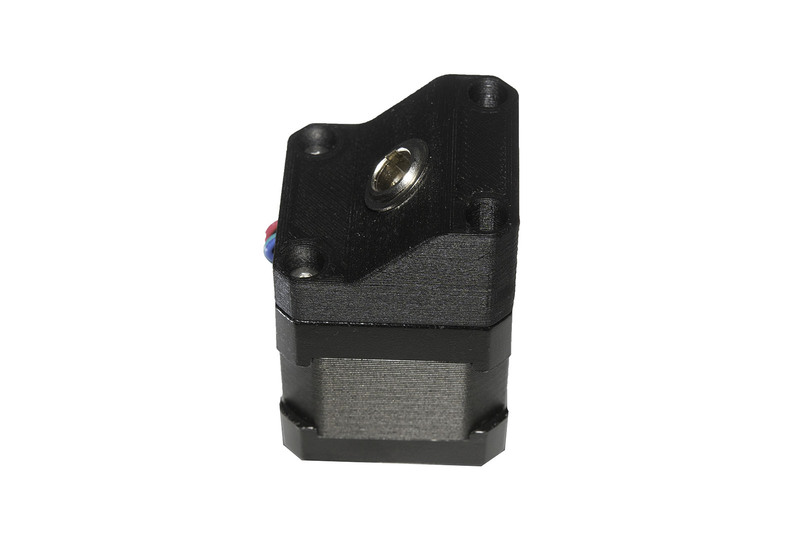 Due to different stepper lengths, there are different versions available. What is necessery to mount the adapter? You will need a soldering iron and some basic tools which almost everyone already have. Please check out the assembly video for further details.